The Royal Cruising club was founded in 1880 by Sir Arthur Underhill and a coterie of friends to encourage and facilitate cruising in small yachts. 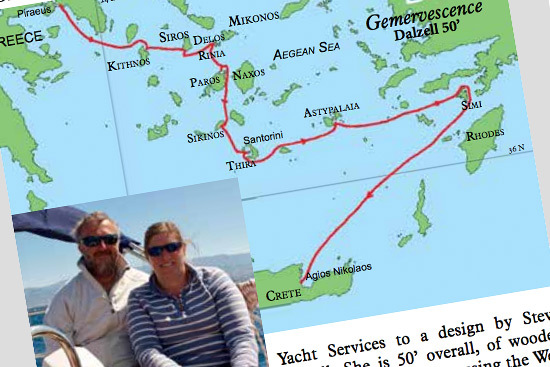 Members contribute to the enjoyment and safety of others by writing accounts of their cruises for the Club Journal and publishing coastal guides. The Club's prime objective remains the furtherance of cruising under sail and its membership, by invitation only and limited to four hundred, enjoys the same friendly intimacy as Underhill's group of Victorian sailing eccentrics. The RCCPF was incorporated as an independent company limited by guarantee in 2005 and is a registered charity (charity number 1109561). Its operations are run by a volunteer management team responsible to the Foundation’s trustees, whose appointment is approved by the RCC. 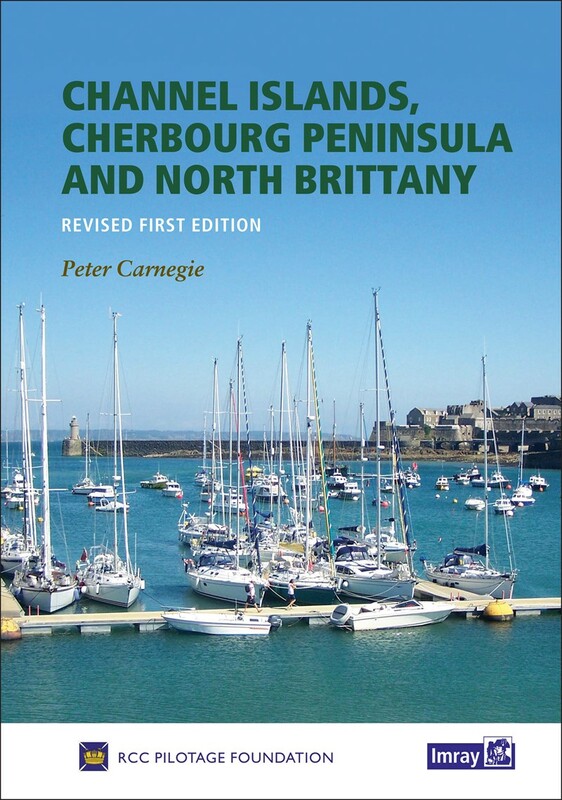 The Foundation publishes pilotage information for the public benefit through books and a range of media accessible via its website www.rccpf.org.uk. RCC Members may purchase additional copies at a member's special price through the online shop available through the RCC Members' Area. 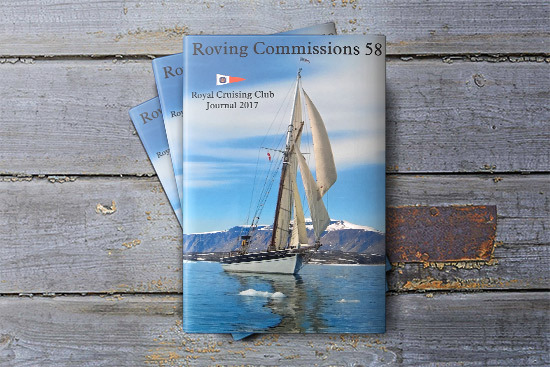 Non members of the RCC may purchase a single hard copy of the latest edition of the Journal (for despatch to a UK address) by clicking on the "Purchase Roving Commissions" link below and paying by PayPal, credit card, or debit card. As well as awarding medals, cups and trophies to its own members the RCC has three medals which can be awarded to members and non-members in recognition of exceptional achievements. These are usually awarded annually and the winners are presented with their medals at a function attended by RCC members, normally at a dinner in London. These awards are not open to general application but potential candidates are identified and put forward by RCC members to the Committee. Our Marshall Awards are sums of money given every year to encourage and develop ambitious cruising amongst young people between 16 and 30 years. You do not have to be a member of the RCC to apply. 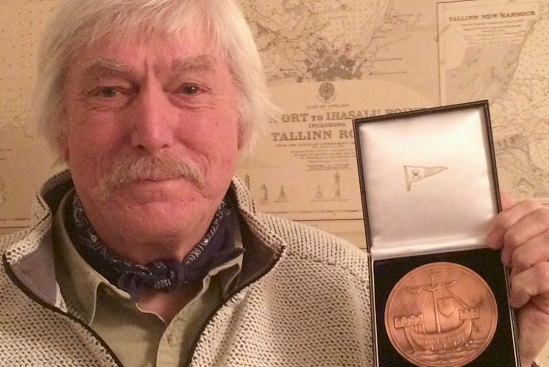 Marshall Award winners are expected to write a log of their cruises. There are no rules, only guidelines as to how the money will be given out. Our principal aim is to provide opportunity where it might not otherwise exist, and to develop in young people a proper interest in cruising. It is a basic objective of the RCC to share cruising information. 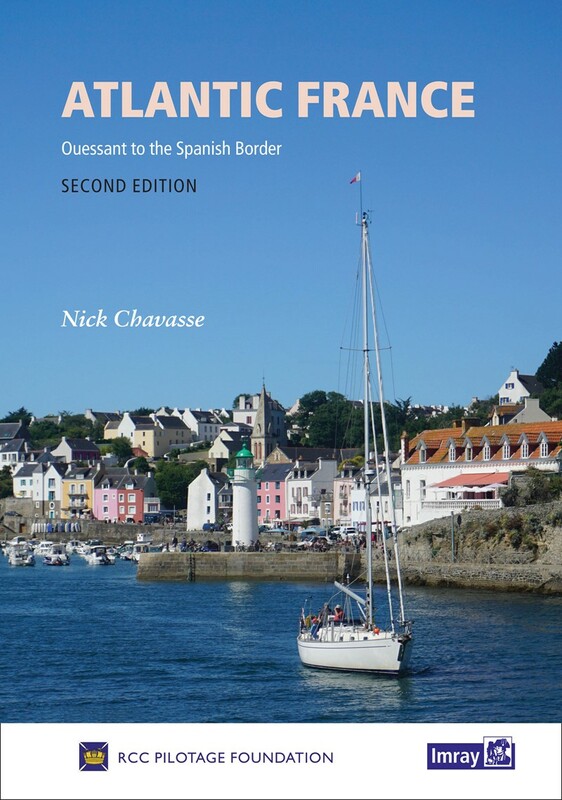 One of the ways in which this achieved is by members writing accounts of their cruises which are published annually in "Roving Commissions" and made available to the public through this website. 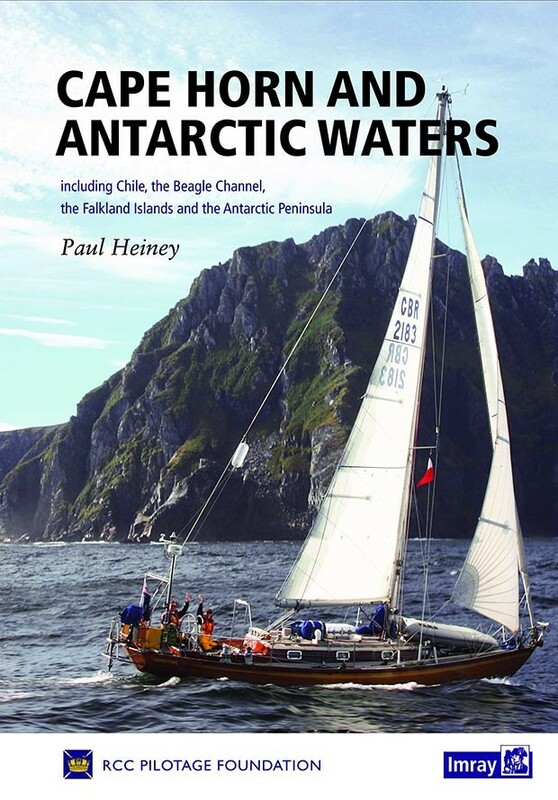 The searchable RCC Log Archive contains over 3,000 logs dating from 1883 to the current day, spanning a wide range of cruising interests and areas ranging from extreme expeditions to the polar regions to more gentle creek crawling in home waters. 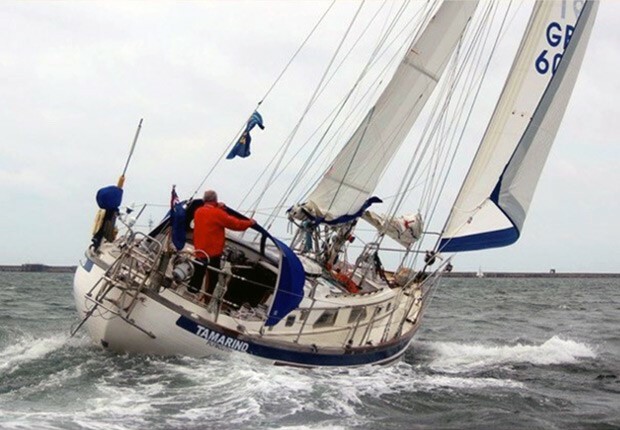 The RCC Pilotage Foundation is an independent charity which produces produces a wide range of nautical publications and other media. Most but not all of the authors of these publications are RCC members. 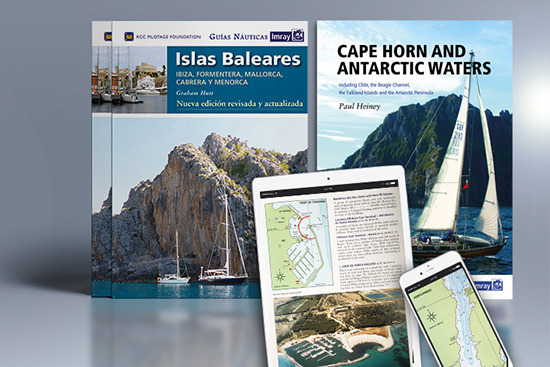 The full range of the RCCPF's nautical books and downloads about oocean sailing, passage making, coasts, harbours and anchorages in many parts of the world can be viewed on the RCCPF Website. You can read reviews of the most recent RCCPF Publications and other books written by RCC members by clicking on the link below. On the declaration of war with Germany in August 1914 every member of the RCC of an age and in a position to do so, tendered his service to King and Country. By the end of the war 192 members had entered His Majesty's service, of whom 10 gave up their lives for their country. In March 1919 a request was made by the committee to every member of the Club elected before Armistice Day for particulars of his war record. 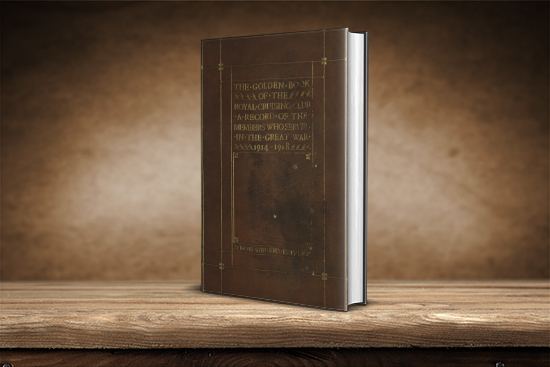 A summary account of their experiences based on these records was prepared by Walter Edwin Ledger in what came to be known as "The Golden Book". Reviewer Peter Bruce says: "This Second Edition is thoroughly comprehensive and gives those with it a huge advantage over those without." Reviewer Jay Devonshire writes: "An up to date Pilot Book is an essential, and this latest publication is to to be recommended." 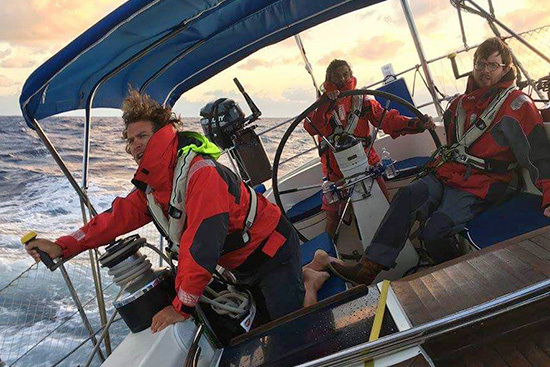 From inspiring cruises to outstanding seamanship, the Royal Cruising Club has announced its annual award winners for the 2017 sailing season. 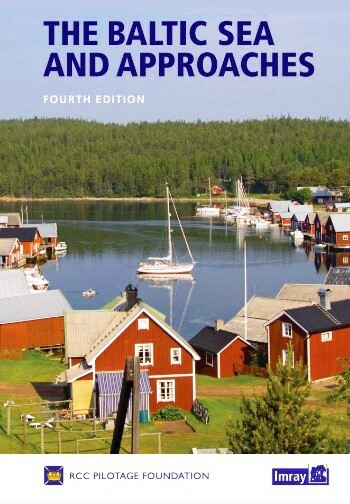 A new (fourth) edition of the popular RCCPF book The Baltic Sea and Approaches has just been published by Imray.